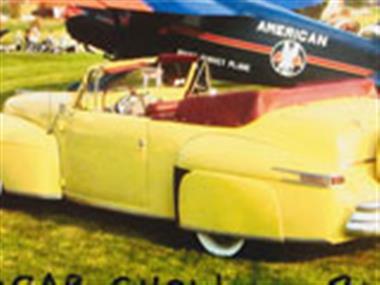 1947 Lincoln Continental in Blue Island, IL for sale. Lincoln Continental Convertible. In pace car yelow this is NOT a show car or race car. 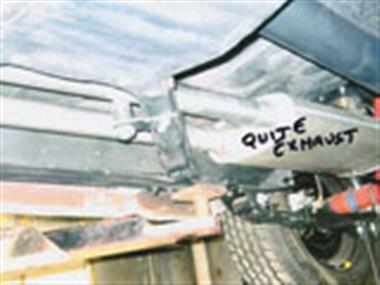 It is a good dependable vintage car that will run expressway speeds all day long. 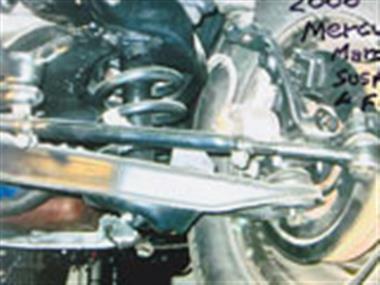 It has a 2000 Mercury Marque front frame section, parallel leaf rear springs with Mercury rear end, 4 wheel Mercury disc brakes, Mercury PS. Im. leather w cloth interior in burgundy. Black canvas top, stock hydrolic windows and top. 4 Core radiator. 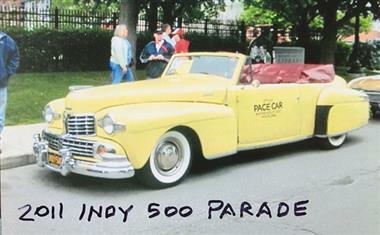 Was used in 2011 Indy 500 Parade to transport Grand Marshal. 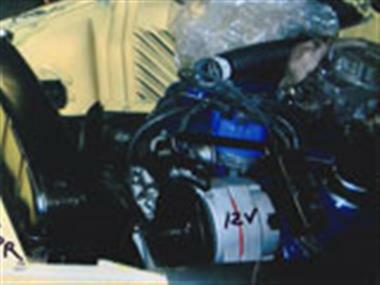 aluminum gas tank, 12 volt system 2 barrell carburetor, modern radio. 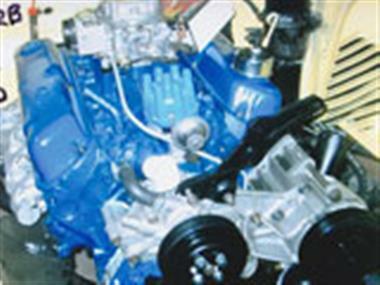 Totally stock appearing, 305 Ford motor with 4 speed automatic overdrive. Radial tires. Coke trailer in red with a mount for yellow Segway at additional cost. No funny checks!